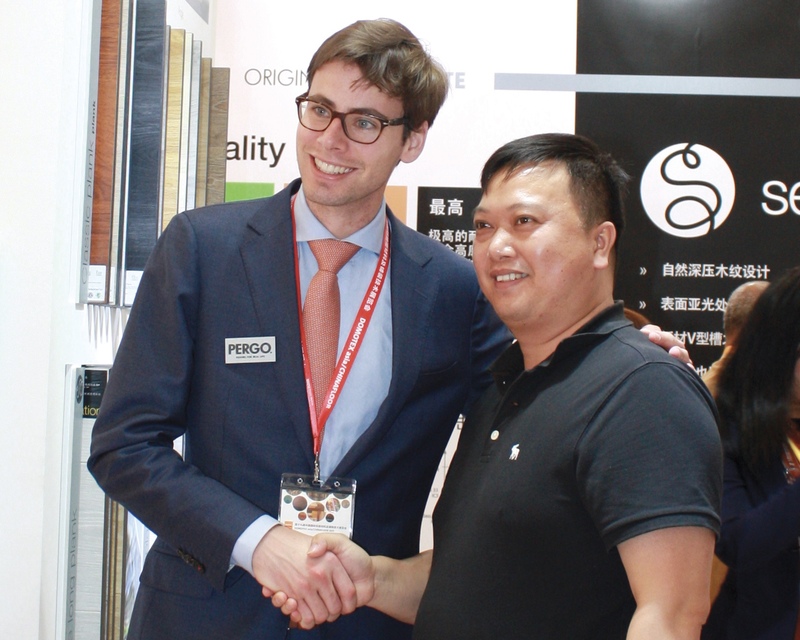 "By living and working in an environment that is completely out of your comfort zone such as China, you develop soft skills..."
Michel supported Unilin in setting up a direct distribution channel in China for one of its flooring products, the Pergo brand, after the termination of a distribution agreement with an exclusive distributor. After analyzing the feasibility of the business plan, which had already been drafted, Michel provided support for its operational implementation and helped facilitate sales. He also established a new pricing strategy for Wood and Laminate for a direct distribution model. In a second phase, he considered the possibilities for online distribution of the Pergo brand, establishing a three-year business plan for this. As Unilin had no commercial license in China, the company had to operate through its international group, which is based in Shanghai. As Michel was familiar with the ERP system (Enterprise Resource Planning), he was tasked with setting up the Customer Service Department. Above all, Michel is really proud to have been able to experience first-hand, through the Prince Albert Fund, how an entire office is set up, covering Sales, Customer Service, Finance, Logistics & Warehousing and Marketing. Unilin produces laminate floors, engineered wood, vinyl floors, boards, decorative panels, finished products, roofing elements and insulation panels. The Belgian company is part of the American company Mohawk Industries Inc., which is listed on the New York stock exchange. Unilin has 20 production units around the world.